Save on flights to the United States with Emirates Airlines! 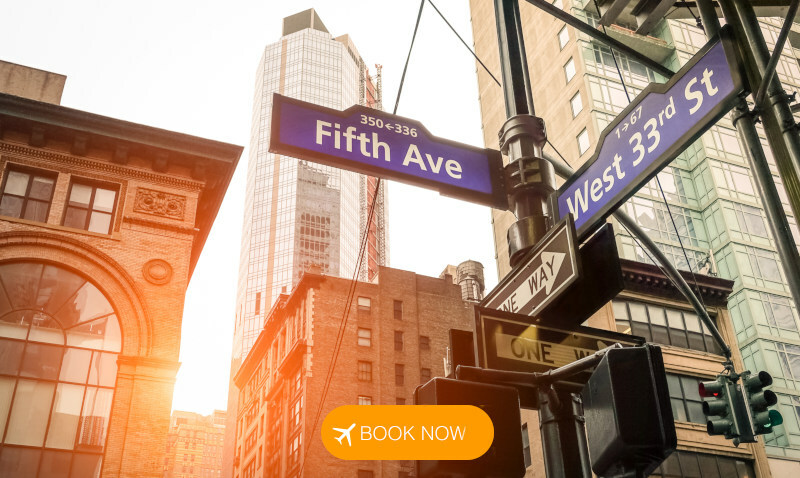 Book flights to America before 6 February 2019 to save on selected flights until 30 November 2019. Travel to New York, Washington, Orlando, Boston, Houston and many more. Book now before it is too late, availability is already very limited on some routes!